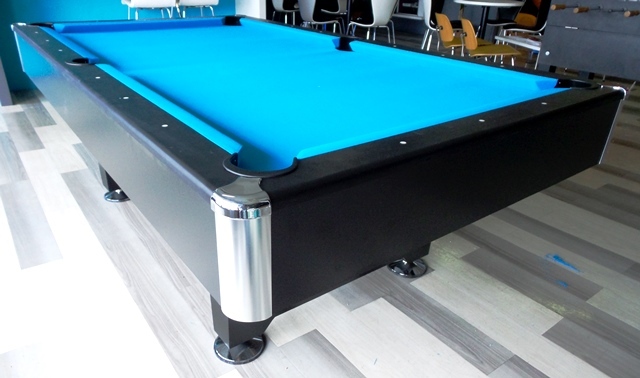 Even though the Avaro is our budget American pool table model, it always looks good where ever we install one. We have both 7ft and 8ft models. 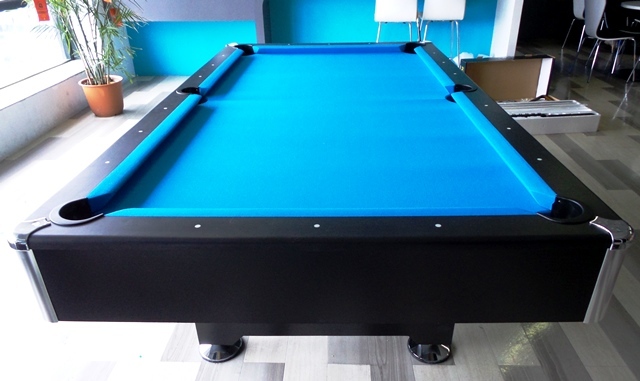 This is the 7ft version we installed in Damansara Heights last week, with lovely bright royal blue cloth over genuine slate playing surface. Wat is e price for FOB Bintulu Sarawak. Regards. 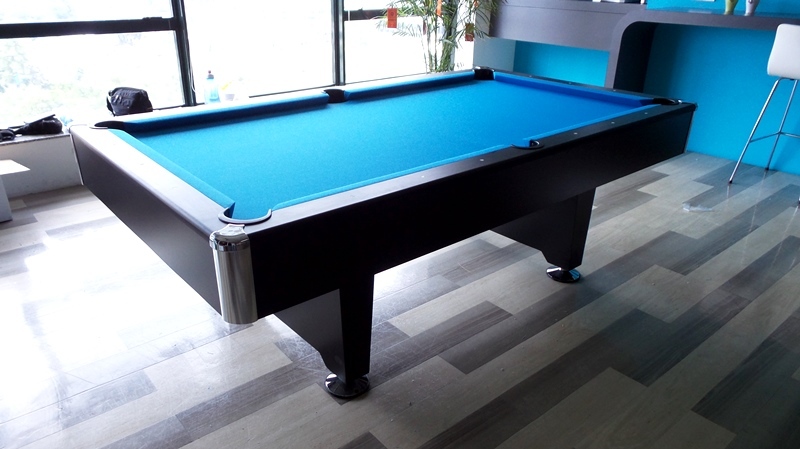 Hi, the Avaro 7ft to Port Klang FOB is RM6,990. 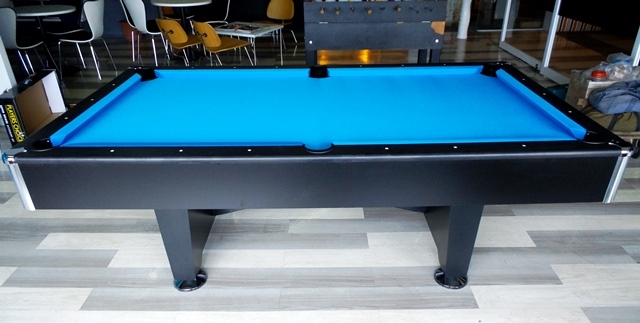 We have only 1 unit left so act fast if you are interested.